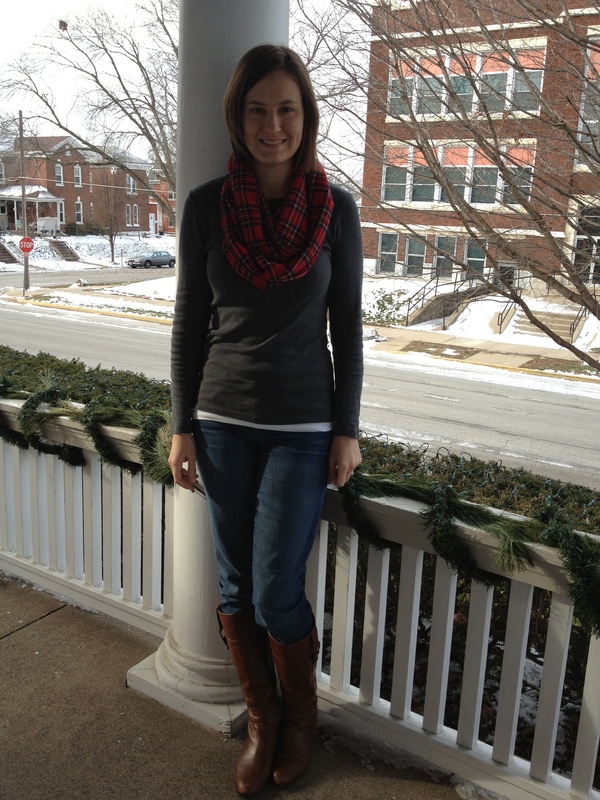 Absolutely loving the fact that plaid flannel seems to be back in style. 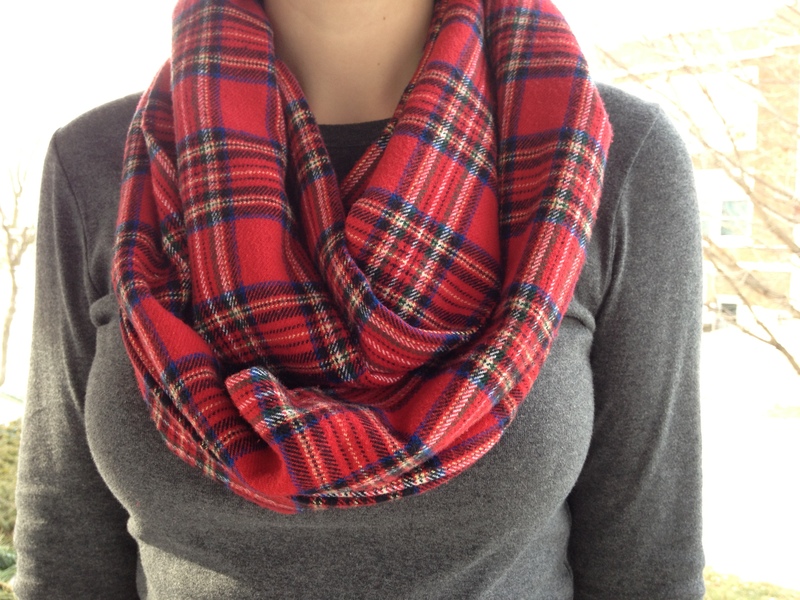 I’ve been looking for a more modern looking red plaid scarf but haven’t had much luck finding one that’s reasonably priced…so I just made one! 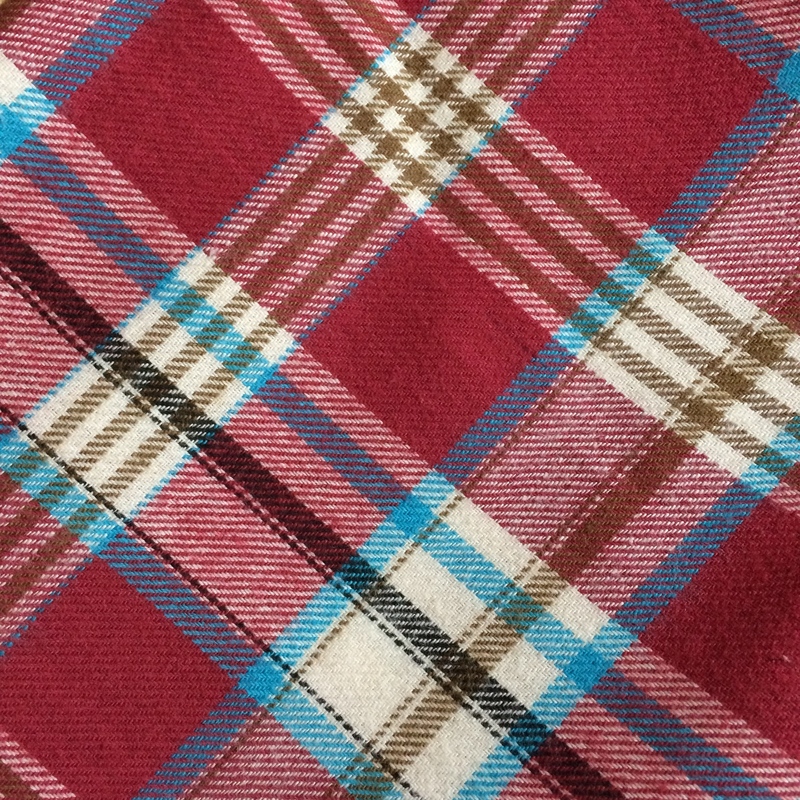 I made this one a few years ago – like the pattern and still wear it occasionally, but wish it had more bulk. So I made another this year, but with twice as much fabric to give it more volume. Here it is! 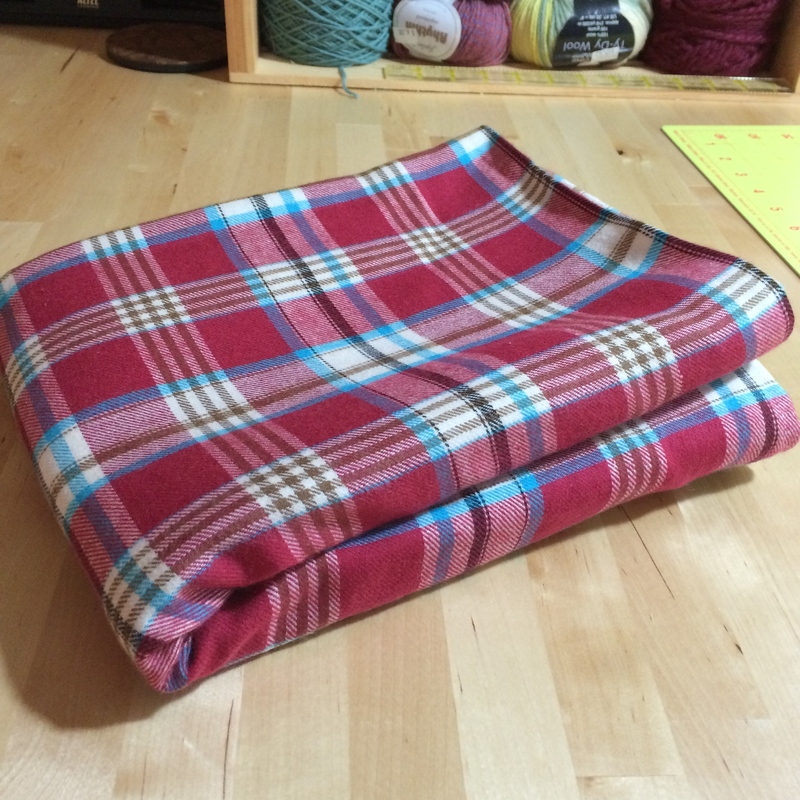 Really easy to make, very cozy, and goes with a lot in my winter wardrobe. 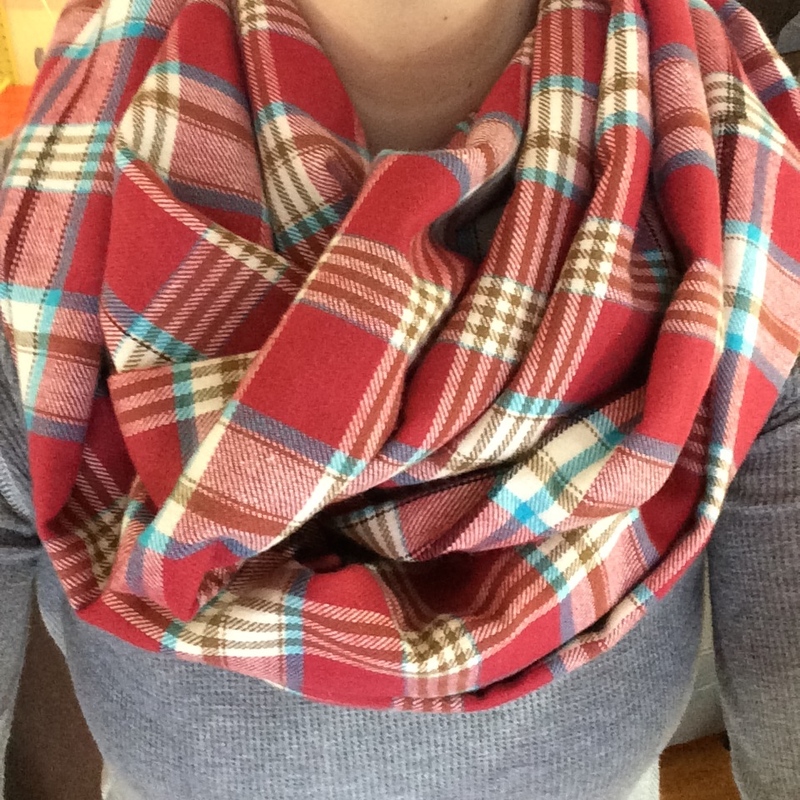 Wore it last weekend on a trip up to Vermont. 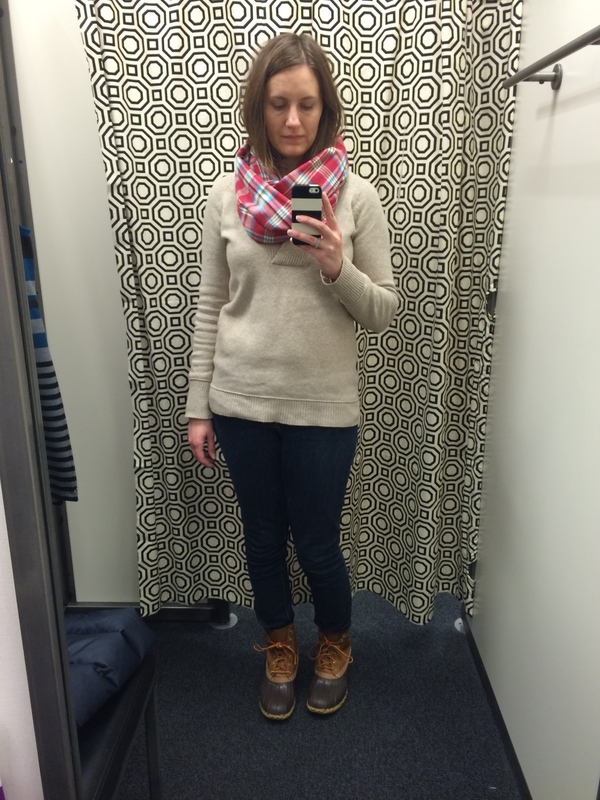 It kept me warm and windproof while shopping and sightseeing around Manchester. Here are a few more pictures from my Vermont Trip. Stayed at The Equinox in Manchester again. 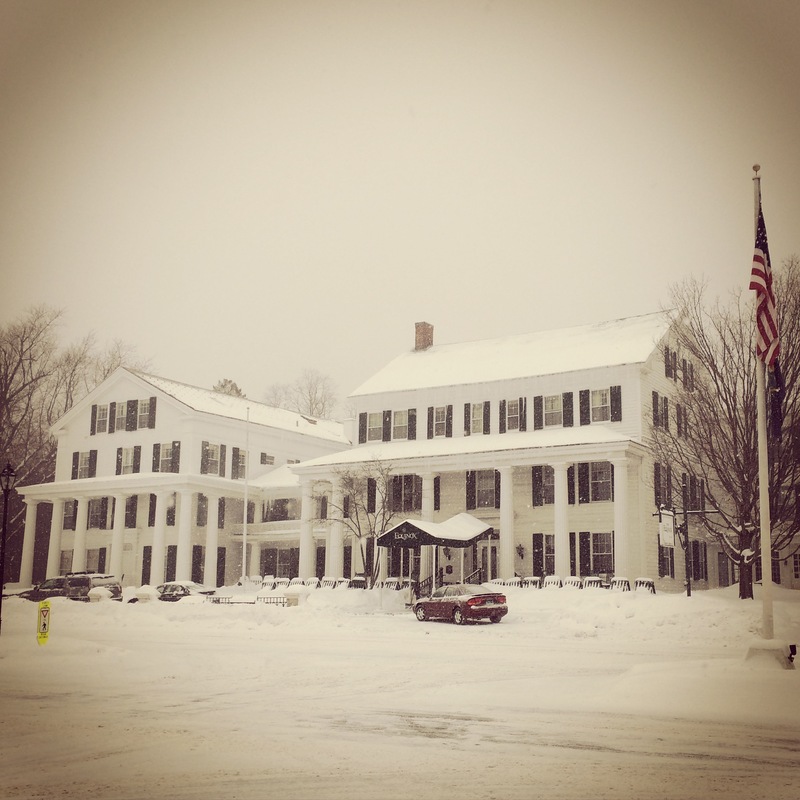 Love this place, lots of old Vermont charm, great spa, and a nice place to get snowed in (again). 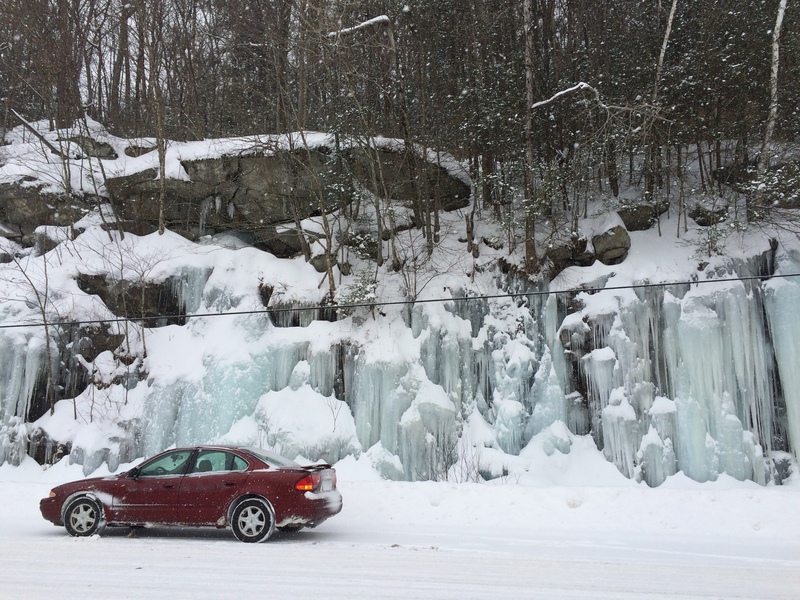 And some really cool ice along Route 8 on the way back home. 33 days until spring! Hope you enjoy this last month of winter.